MINI Service and Repair in Holly, MI | Armstead Automotive - Armstead Automotive Repair and Service Inc.
Are you the proud owner of a MINI who is looking for a crack auto mechanic in Holly or the surrounding regions of Grand Blanc, Fenton, or Flint? Then you should bring said adorable MINI to Armstead Automotive Repair in Holly, where we can handle all of your MINI auto repair needs and leave your car as zippy and adorable as you first remember it when you fell in love. No matter how big or small the repair, your MINI will be safe and happy under the TLC of our auto mechanics! 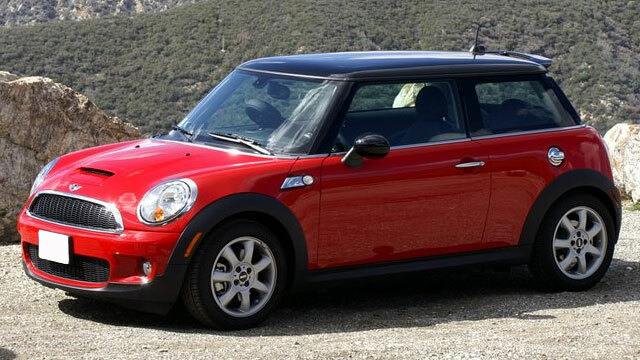 MINI cars are synonymous with fun! We’re betting that you remember well that first unforgettable drive with your MINI--what you felt, what you wore, the thrill of the wind on your face. We want to keep the love alive with great MINI auto repair so that you and your MINI can stay happily in love for as long as possible!